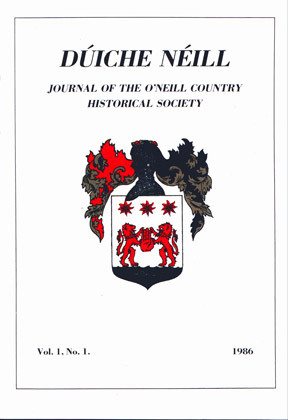 View cart “Dúiche Néill Volume 9” has been added to your cart. 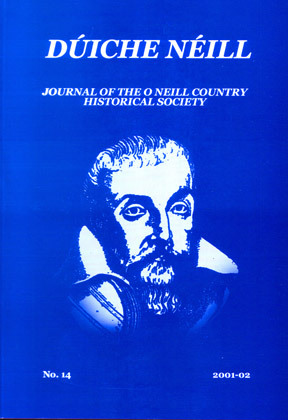 21st Journal of The O Neill Country Historical Society. 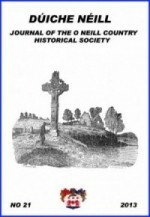 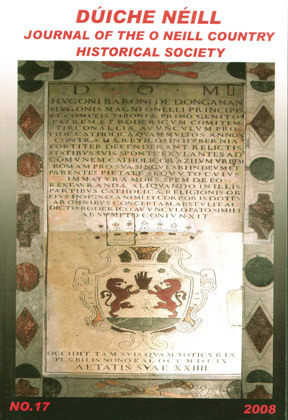 The Parish of Ardboe and Its Church History – The Rev. 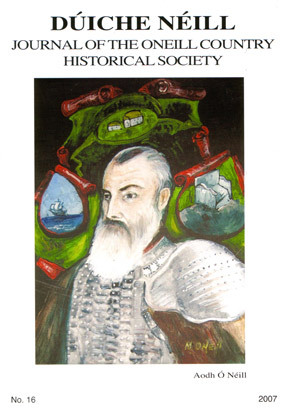 Thomas Twigg.